For Big Brother fans, the reveal of the house itself is usually a bigger deal than meeting the contestants. And guess what — the same can be said of Celebrity Big Brother, where the second season’s themed rooms have more personality than their future occupants! 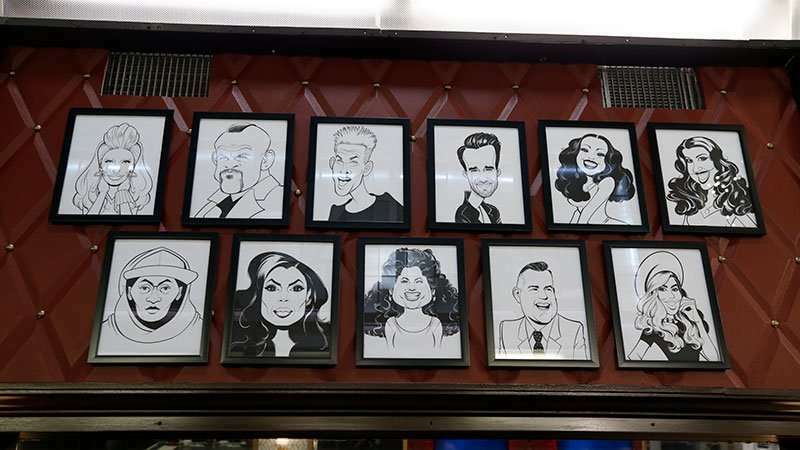 Join the show’s host, Julie Chen Moonves, for a walk around the new New York-themed Celebrity Big Brother house. The new season of Celebrity Big Brother premieres this Monday night on CBS.